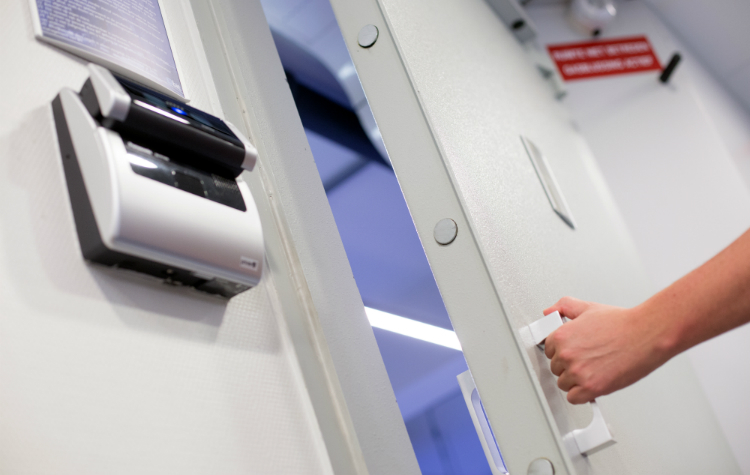 Do you want to see which provision we have made in terms of security, cooling, power and fire protection? Then check out our videos on this page. Prevent yourself from becoming a victim on the internet. Use modern internet standards such as SPF, DKIM and DMARC to reduce phishing, spam and viruses. 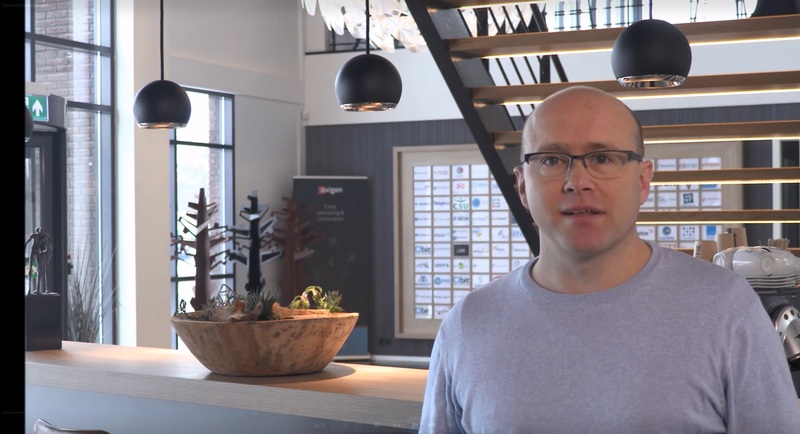 Watch the video of collegue Arjen Steinfort Schaap and read in our (free of charge) ebook 'Internet Schoon' how you can contribute to a safe, free and open internet. You can download the ebook on internetschoon.nu/e-book. You can also do an online test on internetschoon.nu to see how much you contribute to a clean internet. 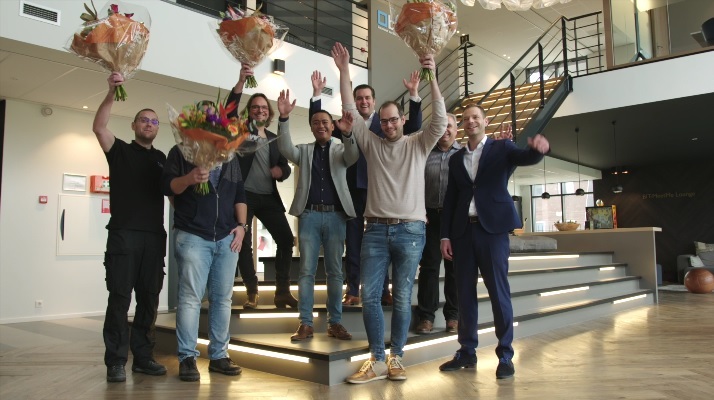 Recently we celebrated the festive delivery of the BACS monitoring system of Elinex Power Solutions. With BACS, we can measure each battery individually (more than 1,600 in total) and straighten out the differences between batteries in order to extend the reliability and lifespan. 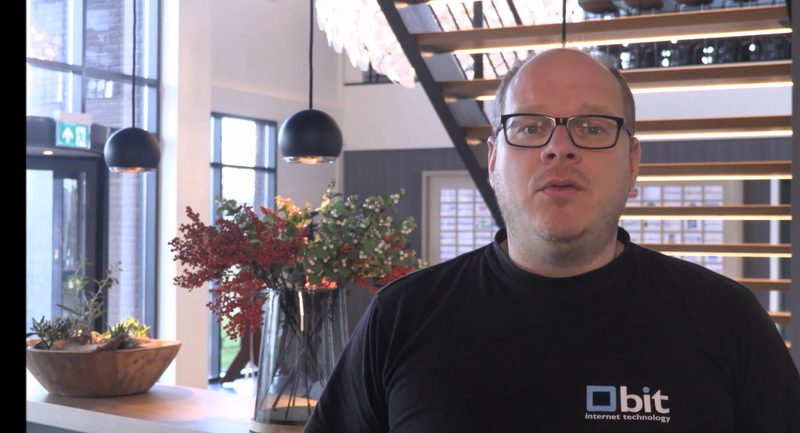 In this video Alex Bik tells us why we have chosen this monitoring system and what the big advantages are. At the beginning of 2018 we again saw how vulnerable some networks and websites are for DDoS attacks. These attacks were performed with amplification attacks. How do you prevent that your DNS server will be misused in a DDoS attack with these "amplification attacks"? In this video we would like to inform you on this subject. For DNS servers you can check www.openresolver.nl if your DNS server can be misused in new DDoS attacks. Last Tuesday, we ran our biannual black building test for BIT-2A. Watch the video here. 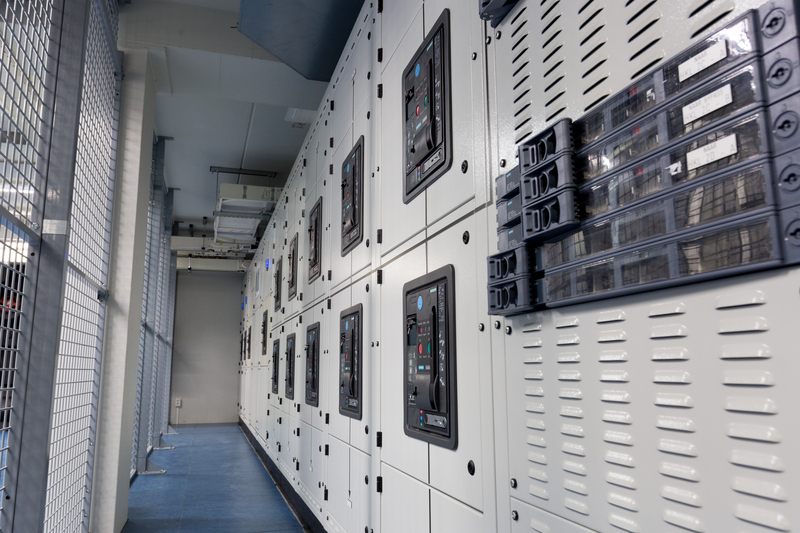 A good power supply is one of the most important reasons for businesses, organisations and governments to place their IT equipment in a data center. In order to guarantee the reliability of that power supply, we test our emergency power facilities every month and every six months we perform a black building test. On Thursday afternoon 27 September 2018, BIT organises together with with Axigen and Untangle a partner event for software resellers. The program starts at 12.00 and closes at 16.30 with a drink and the possibility to view the BIT datacenters. 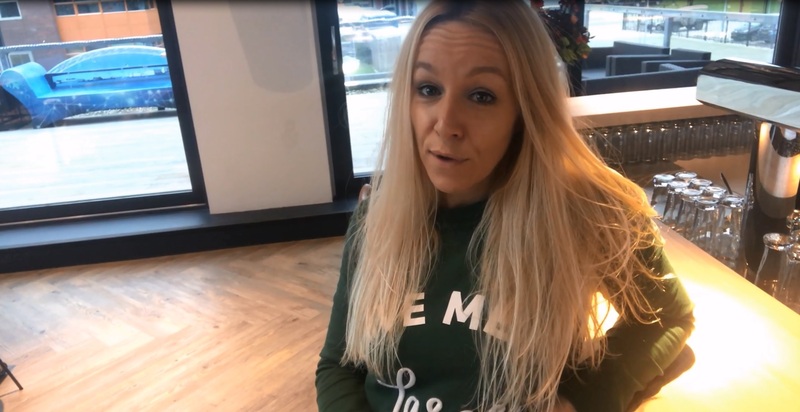 This partner event takes place at BIT-MeetMe in Ede on Thursday 27 September 2018. Participation is free of charge. Being ISO 27001 certified, take measures against DDoS attacks or combating abuse or cybercrime. We at BIT know that you as a hosting provider have to arrange a lot of things. We want to help you with this so you can keep your focus on the core activities of your company. On Wednesday 26 September we organise the hosting event 'Heart for Hosters', where we talk about how we can support you in this. The hosting event will take place at BIT-MeetMe in Ede on Wednesday 26th of September 2018. Participation is free of charge. Do you also want to avoid traffic jams and participate in the pizza session of Axigen and Untangle? Do not forget to tick this in the registration form. The cloud industry is growing rapidly, but data centers, cloud and hosting providers face a shortage of skilled IT professionals. That is why the foundation Cloud IT Academy was set up by companies and branch organisations. 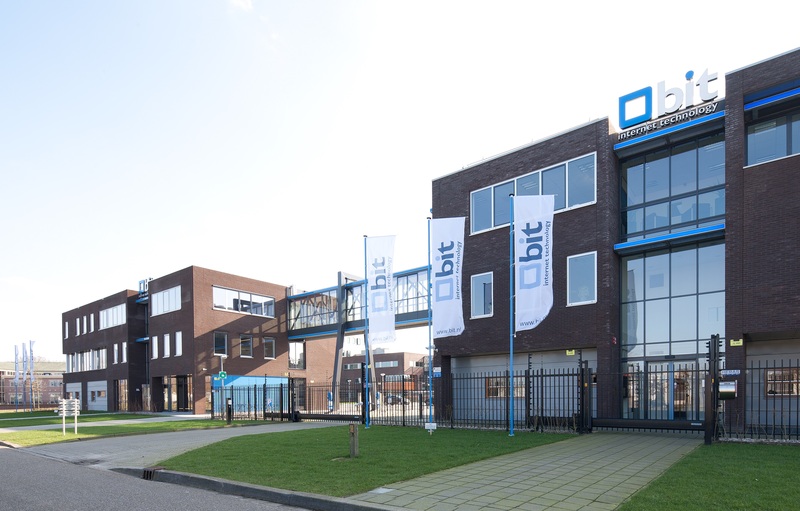 BIT is a partner and offers you a challenging learning place and wants to guide you in your studie and work. 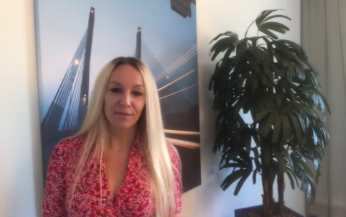 In this video we would like to show you why it is so great to work with us. Send your motivation and CV to vacancy@bit.nl! The servers in our data center produce a lot of heat. More computer activity means that there is also more heat released, and therefore specialized, scalable, and reliable heat management is required. Inadequate cooling can cause expensive interruptions. Our cooling system, in combination with the closed cold corridors provides optimum cooling of all equipment. The installation is at all points, including pumps and pipes, redundant. In addition, the installation is as energy efficient as possible, which saves both the environment and costs. 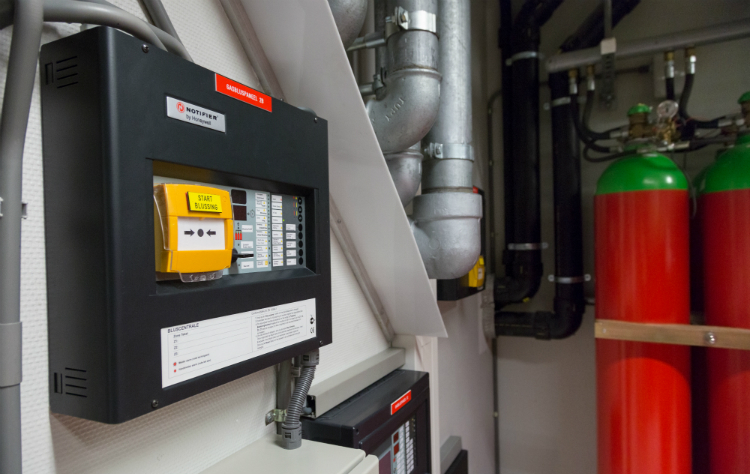 The server rooms at BIT are equipped with an independent certified very early warning system with automatic notification to the fire department. When a fire breaks out, the oxygen concentration in the area is reduced by gas extinguishing. To do this, a gas mixture of argon and nitrogen is used (Argonite). By fighting the fire in this way, there is no (water) damage to the equipment. Obviously at BIT there are several provisions made for the security of our data centers. After all you trust that your company data is kept safe and that we will treat it with good care. The complete service of BIT is ISO/IEC 27001 and NEN 7510 certified. So not only the data center services, but also the network, email, hosting and management services. For companies, organizations and governments a good power supply is one of the main reasons to outsource their IT equipment in a datacenter. To ensure the reliability of the power supply, we monthly test our backup power supplies. BIT-2BCD has two direct connections to the distribution station of the network operator. The power and backup power in the racks are fully redundant. BIT-MeetMe is the perfect location for your events up to 400 guests. BIT customers can use this location free of charge. For companies, organizations and governments a good power supply is one of the main reasons to outsource their IT equipment in a data center. To ensure the reliability of the power supply, we monthly test our backup power supplies. BIT is specialised in colocation, internet connections, managed hosting and outsourcing for corporate internet usage. BIT offers the basis of IT and internet infrastructure for quality-conscious organisations. Reliability is the fundamental idea of our service, so our clients can focus on their core activities carefree. We distinguish ourselves through a high level of knowledge, years of experience and a pragmatic approach. 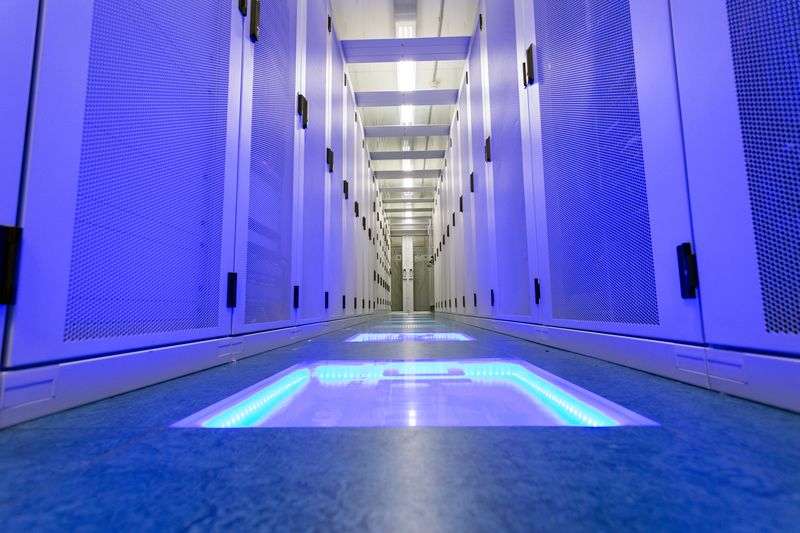 We manage three data centers in Ede, all three fully owned. 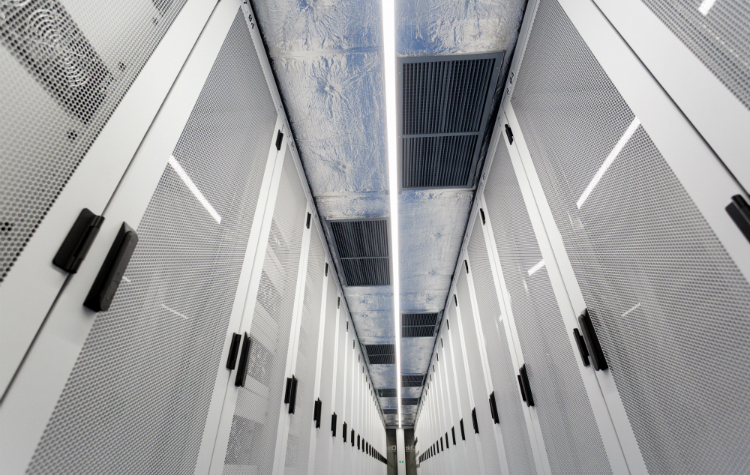 These data centers operate completely independently and are largely situated above sea level. In the following video we like to introduce ourself. Below a fascinating video that shows the data centers from a totally different perspective. A steadicam and a drone were used for these recordings.